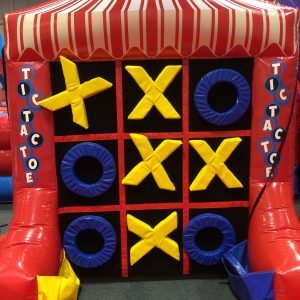 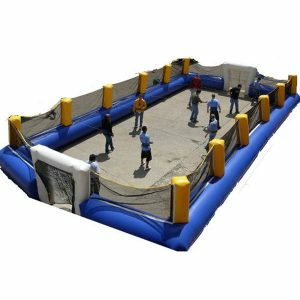 If a giant lite bright, Pac Man Battle, a large version Kerplunk, life size checkers or life size Operation game grabs your attention, then NY Party Works has awesome event rentals for your next event! 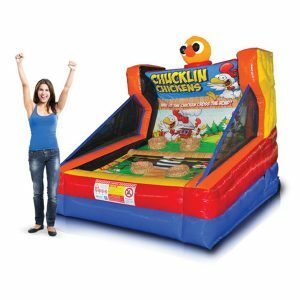 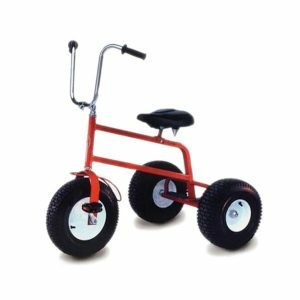 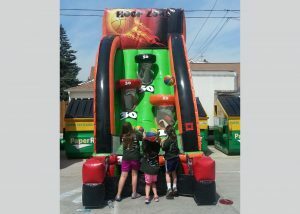 If you are planning an outdoor event, such as a carnival or kids birthday party, these will make a great addition! 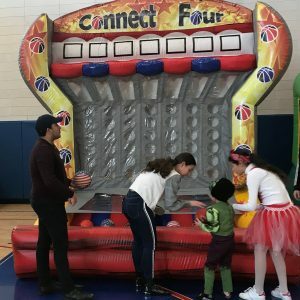 At a large event, it can be difficult to keep everyone involved and happy. 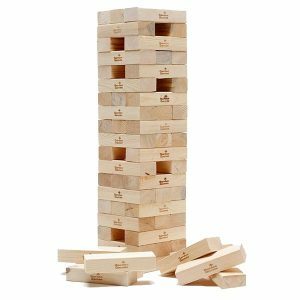 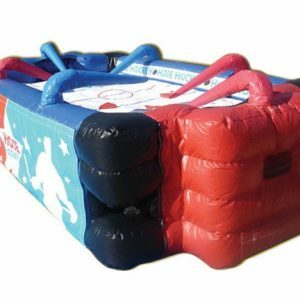 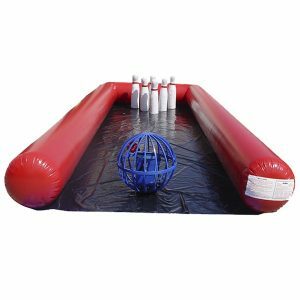 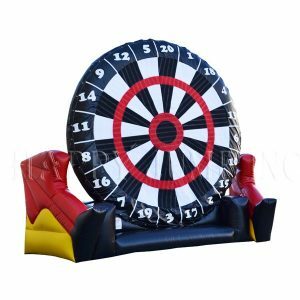 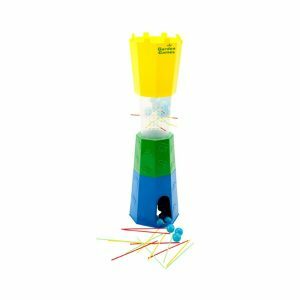 To help, you can rent one, a few, or a larger combination of these giant games to keep guests feeling involved at all times. 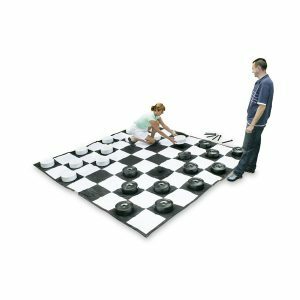 To add a twist, you can offer prizes for the winners of each game or keep track of the winner for several rounds, then have all the winners face off in a final showdown. 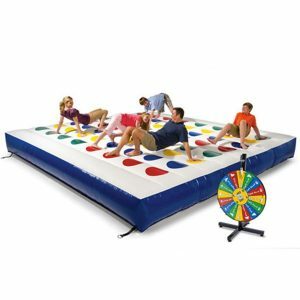 We understand it’s never fun to play games with only a few people among a large group. 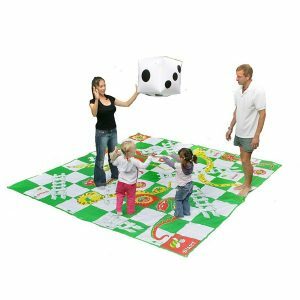 For this reason, most of our giant games can be played with eight or more players at once. 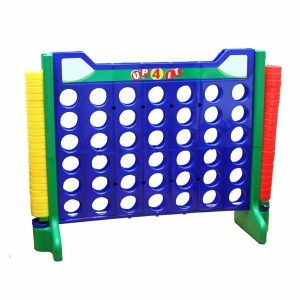 Most of the games do not take more than ten minutes so guests will not be impatiently waiting on endless lines for a turn. 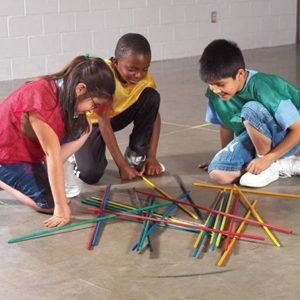 Additionally, these games are all childhood classics so children will be able to play along with adults. 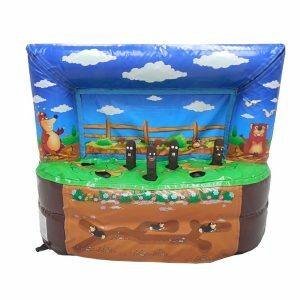 If you are interested in renting any of these games or any of our other products, we invite you to call us toll-free at (800) 469-3866 or fill out our contact form. 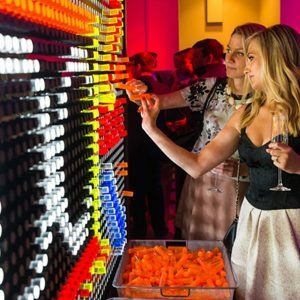 We are happy to assist you in finding all you need to make your next event a raving success!